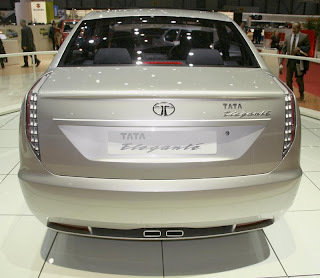 The TATA Elegante, larger than the current TATA Indigo Sedan, is conceptualized to incorporate 4 cylinder transverse petrol and diesel engines from 1.4 litres through to 2 litres and a compact V6 petrol power unit. Common rail direct injection turbo diesel engines with variable valve timing and capabilities to comply with Euro V emissions norms will also be available. 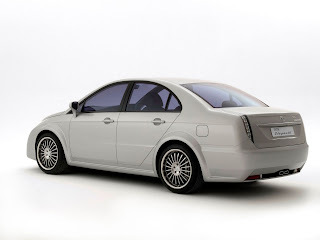 Power varies from 90 to 200 PS with torque of upto 280 Nm. Transmission options include 6 speed manual and automatic gearboxes. 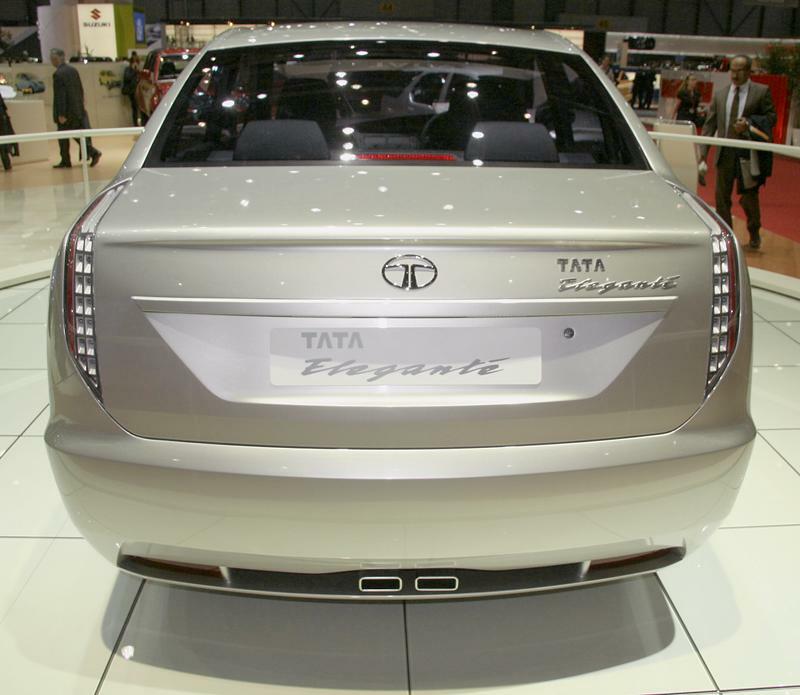 Besides meeting all European safety, crash-worthiness and emission standards, the TATA Elegante's features include satellite navigation system, cruise control, integrated blue tooth compatibility, heated mirrors, rain sensor, front and rear parking sensors, and many other contemporary features. 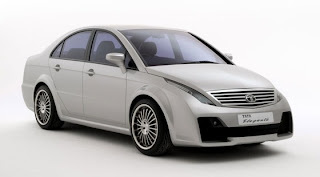 Several of the design cues of the TATA Elegante will be incorporated in the forthcoming generation of TATA Indica and TATA Indigo cars. According to Dream wheels ,The new Tata's designs definitely attract the people and maybe it will change the people thinking ABOUT TATA cars .